Hello I’m Lou Ann Donovan. Welcome to my blog about how to Live Young! The twists and turns of my life have led me to where I am today. I’m passionate about healthy living, community and social media. Keep reading to learn more about what wakes me up in the morning! Over the years I’ve done personal research on all facets of healthy eating and nutritional supplementation to reach optimal health and longevity. I conquered both migraine headaches and low blood sugar. It prompted me to question what else is possible with nutrition. Because of my love for finding answers about staying healthy, I’m officially known as a “nutrition geek”. 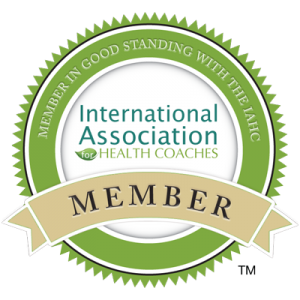 Today, I am a certified Holistic Health and Nutrition Coach. I founded my coaching practice Live Young Now to serve the Kansas City metropolitan area and literally anyone else via phone, Skype or Google Hangout. My blog writings focus on actionable information about anti-aging, physical activity, eating healthy, healing your body naturally and learning how to live young every day! Cross-Lines Community Outreach, Inc. – Cross-Lines mission is to provide people affected by poverty with basic services and opportunities that encourage self-confidence and self-sufficiency. The Salvation Army – Kansas / Western Missouri Division – The Salvation Army, an international movement, is an evangelical part of the universal Christian church. Its message is based on the Bible. Its ministry is motivated by the love of God. Its mission is to preach the gospel of Jesus Christ and to meet human needs in His name without discrimination. I love everything social! Love to network, meet new people, build relationships and grab coffee to share life stories. I’ve gained a following for networking and social media tips. I am always open to share strategies and tips! For example my top sites are Facebook and Pinterest. The other sites are good but the bulk of my time is spent there. Testing out ideas from other industries has been a tremendous benefit. I have found great results in sharing mastermind tips with other local businesses. Take a moment to subscribe to my blog for actionable information. 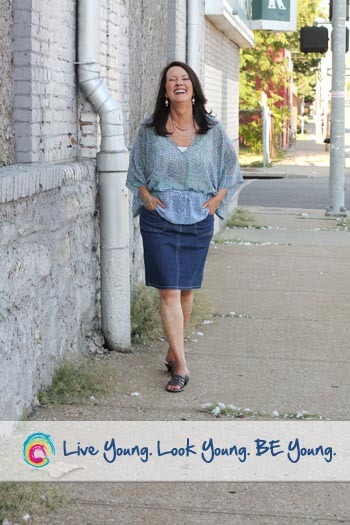 Come on over to Facebook and “like” Lou Ann Donovan Live Young Now page for more healthy living young tips! Learn more about me on Pinterest. I love to pin about places I have been, where I want to go, cats, and of course all sorts of great nutrition information including recipes. I look forward to getting to know you and learning how I can provide a roadmap to bridge the gap from where you are now to your ideal life!